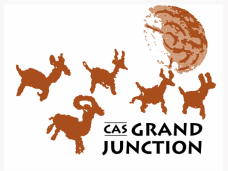 ​Welcome to the Grand Junction Chapter of the Colorado Archaeological Society website. ​Our organization is focused on the history and prehistory of Western Colorado. If you have questions about or organization feel free to contact us.